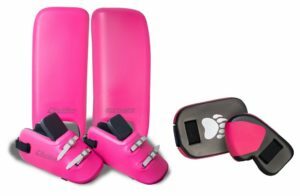 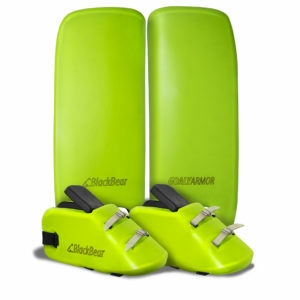 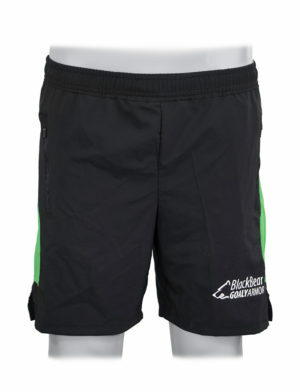 Under your hockey goalkeeper outfit you wear something that feels nice. 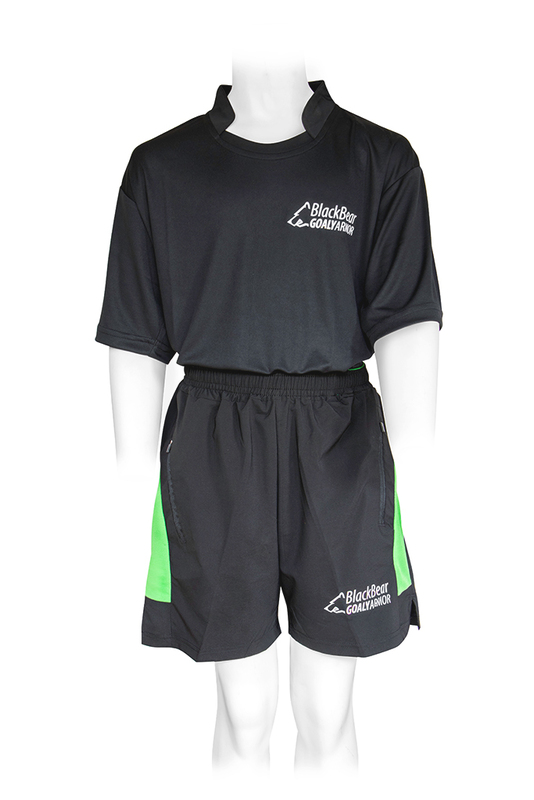 Our combination of the base-layer shirt & shorts is made of moisture-regulating stretch material and has been specially developed for the active hockey goalkeeper. 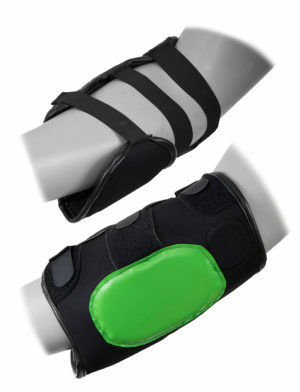 The stylish design matches your need for comfort and freedom of movement. 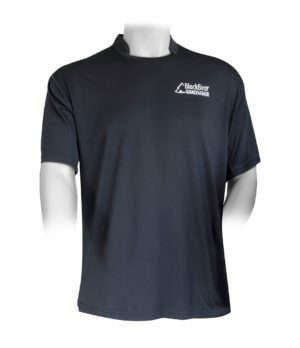 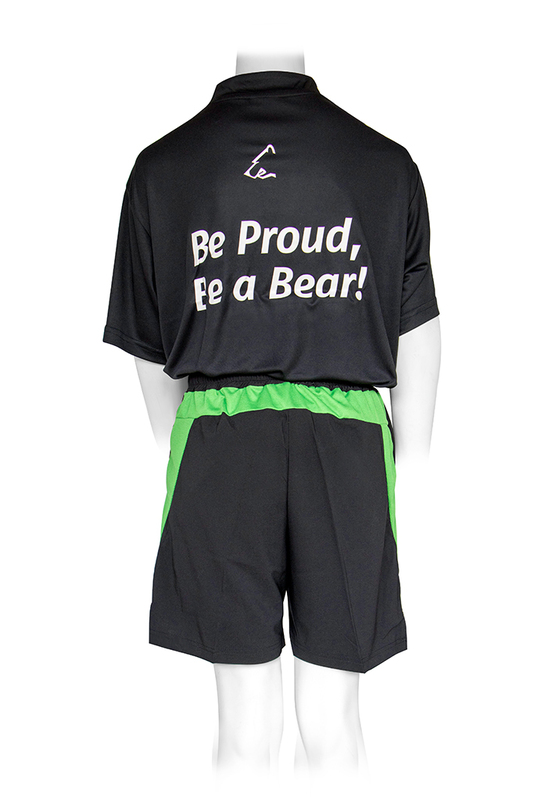 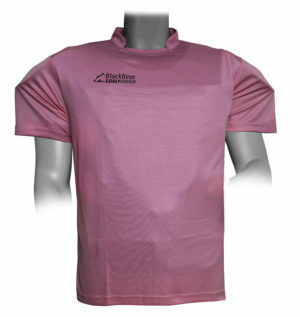 With the BlackBear base-layer shirt & short you also look good without your goalkeeper kit.